How to choose your squash bag? The most important thing is to know what squash bag size you want to buy. Squash bag sizes can vary greatly depending on whether you want a simple backpack or a Thermobag that holds up to 12 rackets! These bags are perfect to take with either the bare minimum. It is also perfectly suited for children so that they travel light. Some backpacks even offer specific compartments for rackets with a small pocket to protect the sleeves of squash rackets. Then you will find a range of squash bags that can include 6, 9, 10 or 12 rackets. The choice is made according to the number of rackets you wish to take with you. Tournament and competition players will opt for larger squash bags to store rackets, shoes, towels and spare gear. This type of bag allows you to bring several squash rackets and a few spare items. These squash bags have 2 pockets: one to store 2 or 3 squash racquets, the other to store your pair of squash shoes, your change of clothes or some cereal bars, bottle and fruit. Squash players who compete in tournaments will probably turn to this squash bag size. They are mostly equipped with 3 pockets big enough to hold 9 rackets. Very often one of the pockets is equipped with a ThermoGuard insulation system that protects the rackets from the outside temperature. The heat influences the tension of the racket, which protects the squash racket even if you leave your bag in the sun or in your trunk for several hours. The other two pockets allow you to store your clean clothes in one and your wet clothes in the other. These bags are equipped with straps that allow you to carry this type of bag like a backpack. This squash bag size is ideal if you travel for the weekend for example. It is equipped with 3 large pockets including one equipped with ThermoGuard to store your squash rackets. 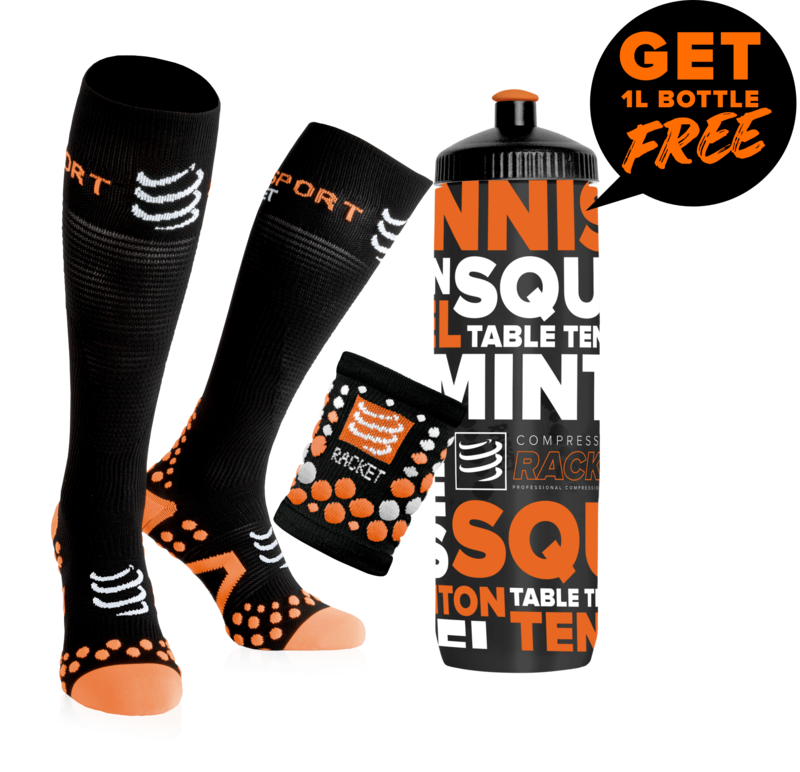 You can also benefit from a special pocket for your shoes, compartments to empty your pockets or store your squash accessories like your grips or overgrips. Squash bags with 6 or more rackets have several pockets to separate squash rackets from clothing or squash shoes. Also check if the bag you want to buy has storage pockets. These are very useful for storing your personal belongings and grips for example.